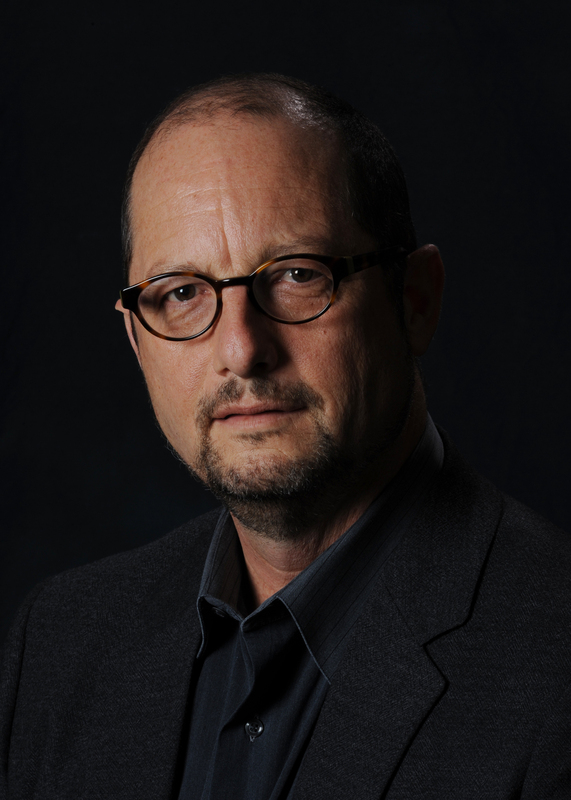 I posted bible scholar Bart Ehrman’s pop-quiz to undergraduates at UNC in this post, and he’s just come out with half the answers. Don’t look until you’ve taken it! In what language were they written? Yes, Greek. But some of my students don’t know that. A good number think the answer is Hebrew; some think it’s Aramaic; and only a very few think it’s English. I’ve never understood the Hebrew thing, but I think it’s because whenever there’s a Jesus documentary on the History Channel or Discovery or whatever, they flash up Hebrew manuscripts as backdrop, and so people associate Hebrew with Jesus. (Plus, he was a Jew; Hebrew is language of ancient Jews; and so on). In any event, I use this question to talk to them about Greek as the lingua franca of the Roman Empire even though the language of Rome was Latin, and this lets me say a few things about Alexander the Great and the significance of Hellenization in the Mediterranean. In what century were they written? Yes, some of you pointed out this is problematic. For the answer I accept first century CE. And I also accept first and (some) second century CE. I use this answer to explain to them that we will not be using AD and BC (and I tell them that if they *do* use them, AD needs to precede the date – it’s AD 1984, not 1984 AD – and BC follows the date) (moreover AD does not mean “After Death” the way I learned in grade school!! If it *did*, we’d be missing 30 years somewhere….) but CE and BCE, and I explain why historians prefer these dates. I also have a chance to explain why we have the calendar we have, who devised it (Diogenes Exiguus – a Latin name meaning “Dennis the Short” – in the 8th century CE), how it is that there was no year Zero, and sundry related things. What does the word “Gospel” mean? Some of the students knew this one: “Good news.” We get it from Old English gōd-spell (good tidings) itself a translation of the Greek (not sure through what avenues) “euanggelion” (eu = good; aggellion = news), the word from which we get “evangelist.” And that’s why the four Gospel writers are sometimes known as the four Evangelist. My students get all sorts of tidbits from this little quiz/discussion…..
How’d you do? I got 5/6 right in this section (I always forget what “gospel” means, even though that’s quite easy), but I have to say, I only know most of these because Ehrman’s books got me interested in historical Christianity.